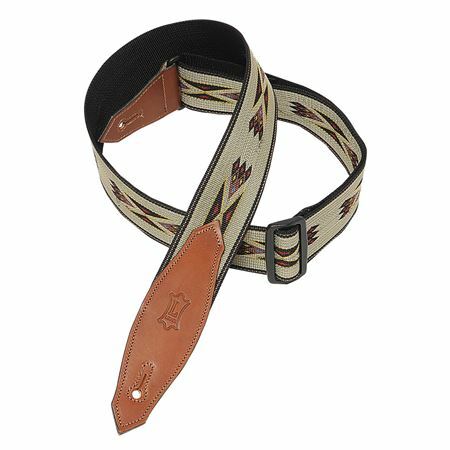 Shop Levy's MSSN80 Southwest Woven 2" Guitar Strap from AMS and enjoy Fast & Free Shipping. 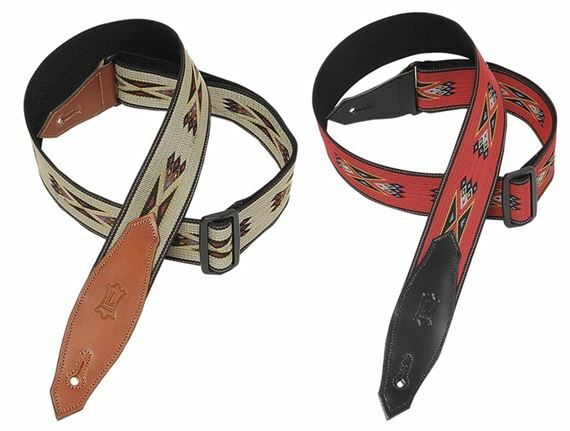 Featuring a colorful design, the Levy MSSN80 strap has an intricate pattern of the Southwest. 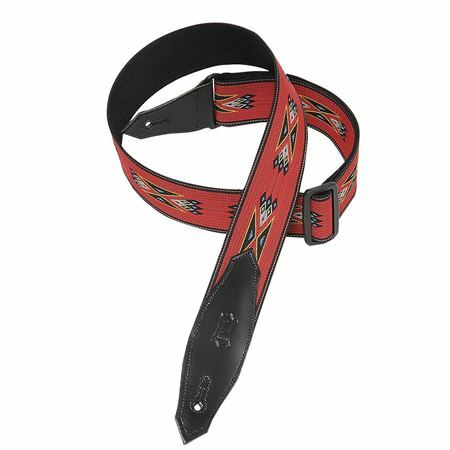 The MSSN80 is a 2" polypropylene/jacquard weave guitar strap with leather ends and tri-glide adjustment. Adjustable to 62". goes great with my blond Squire Telecaster! I like the strap. Feels like it will last a long time. Only complaint is the holes for the buttons are unusually small. I bought this strap for my J-15 and It took me darn near 15 minutes to get it on properly. It’s loosened up since but still pretty snug.